There are many types of pasta that are made all over the world. The best quality pasta is made from semolina (hard durum wheat) and eggs with maybe a little salt and some olive oil thrown in. There is pasta that has no eggs in it and then there is pasta made for those with gluten allergies. To avoid pasta with gluten, you can buy rice pasta (usually in the Asian Isle in the market) and pasta made from corn flour. There is pasta that is made domestically and then there is the imported dried variety. There are many types of Italian Pasta, most of which are pretty good. It used to be very difficult to find pasta imported from Italy, but now you can find them most anywhere. Even though most of us think of pasta as an Italian creation, the first pasta we know was actually made by the Chinese. The Chinese Pasta was brought back to Italy by the explorer Marco Polo. The most familiar Chinese pasta is the water noodle type and is quite soft when cooked. The Italian pasta that is now made from semolina and eggs is much sturdier and can stand up under heavy sauces if that is your desire. One type of pasta that is very sturdy and can withstand the weight of heavy sauces, if those are our preference, is the tubular pasta. A few of the tubular pasta are: penne, rigatoni, and manicotti. 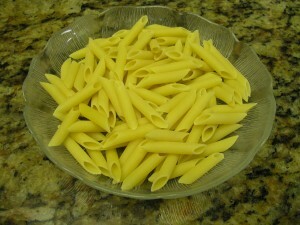 There are numerous other types of tubular pasta, many, many more than can be mentioned in a mere sentence or even a paragraph. In addition to penne, rigatoni and manicotti, there is boccocini and bucatini. There is calamarata (to resemble calamari), cannelloni and cavatapi. There is macaroni and maccheroni, tufoli and ziti. If you order Manicotti in a fine restaurant it is usually made in the form of crepes which are then filled and covered with a sauce. In this case, the Manicotti is more delicate than the one you can buy in the supermarket. Cannelloni are very similar to manicotti. Most of the pasta mentioned above come in different sizes or slightly different cuts; their name changes with the size and the type of cut or whether it is ridged pasta or a smooth pasta. 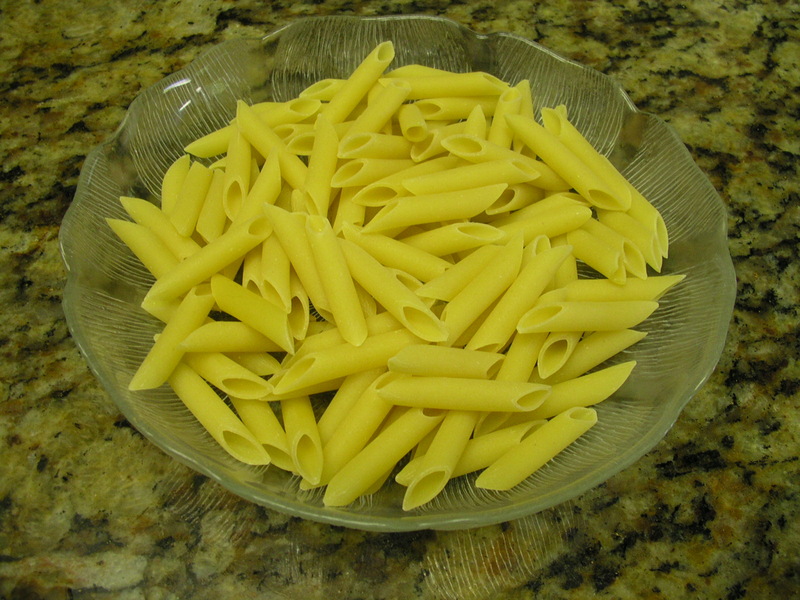 Most of the names of this type of pasta refer to the item which they are made to resemble. For instance, penne means ‘quills’ and refers to straight tubes of pasta cut diagonally at the ends (to resemble the end of a quill, like a quill pen). 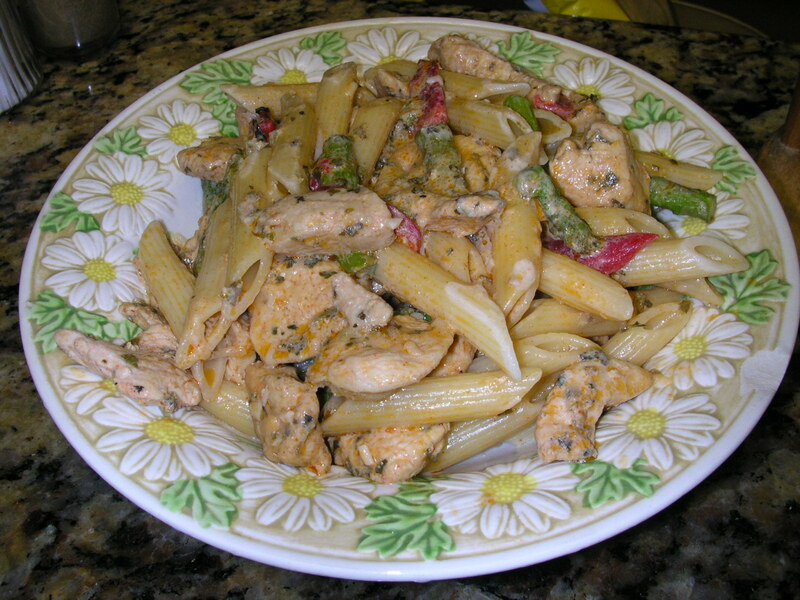 Penne ‘zita’ is a wider penne version. Mostaccioli means ‘small moustaches’. 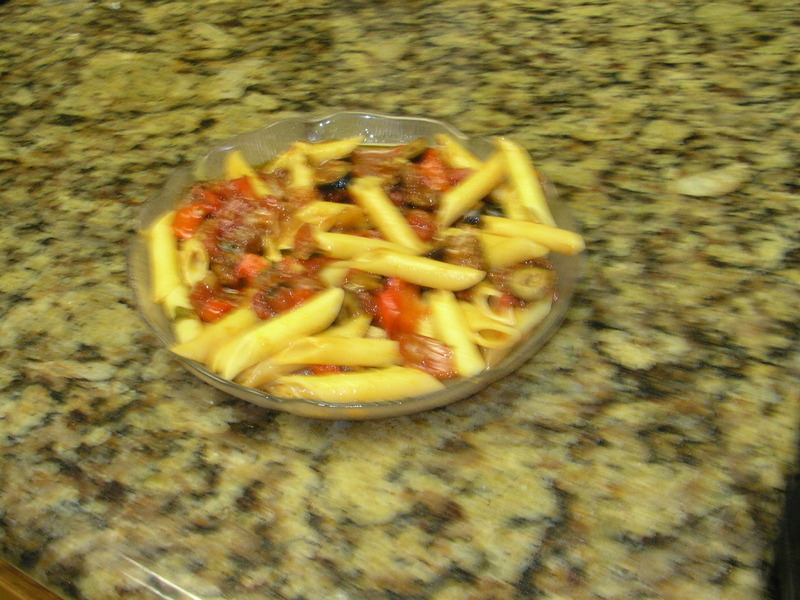 This pasta is a 2-inch tube pasta common to the Campania region of Southern Italy. (Like penne only without the ridges) We could go on and on here about the different types of tubular pasta, in fact we could probably write an encyclopedia about them. 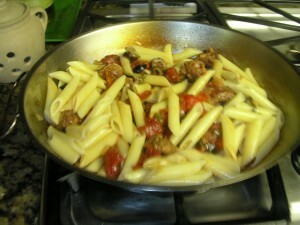 For more varieties of tubular pasta, there are web sites which list and picture all of them. Pasta itself is great, but it is usually better when it is accompanied by a sauce. Since tubular pasta is sturdy it can withstand a heavy sauce such as that which comes from Southern Italy. Fresh tomato sauce http://sylveeeskitchen.com/recipes/dinner/fresh-tomato-sauce-with-mushrooms/ is good as well as a marinara made from crushed tomatoes or tomato puree. Manicotti and cannelloni are usually stuffed with a cheese or meat filling and then served with a light sauce. If your preference is a white sauce, try a mushroom cream sauce made with an Alfredo base. 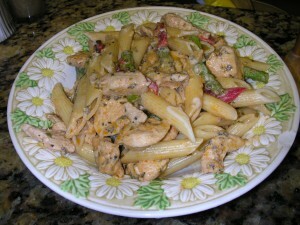 Try your hand with the different types of tubular pasta and different sauces to go with them. If you have trouble finding a variety of these pastas, try going to an Italian deli or a store that imports goods from around the world. You can use high quality commercially made sauce or even better, make your own. Experiment and create and have a good time and a delicious meal.